Here’s a really good electro/hip-hop song by UK’s Tinie Tempah featuring fellow UK musician Ellie Goulding. 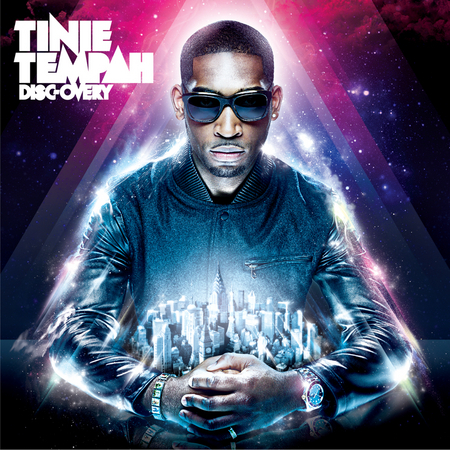 The track is set to appear on Tinie’s upcoming debut album Disc-Overy which drops in the UK on October 4th. This song is also rumored to be his next single which makes sense since this track is awesome. So Evan forgot to play this new Tinie Tempah on Before the Bigs Radio today. No worries, listen and download below. Click to download and if that doesn’t work, then for Mac: control-click and Windows: right click. Enjoy!